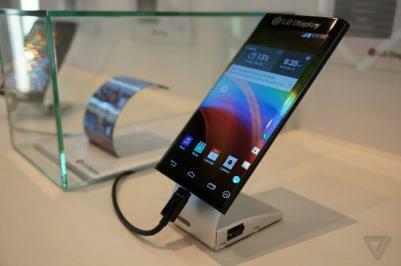 LG Display announced that it decided to build a new 6-Gen (1500x1850 mm) flexible OLED fab in a KRW1.05 trillion ($900 million) investment. The new E5 line will be located at LGD's Gumi Plant and will have a capacity of 7,500 monthly substrates - or 1.5 million 5.5" panels. The new fab is scheduled to begin mass production in the first half of 2017. LGD has been internally discussing a new flexible OLED fab for quite a while, and it's great to see that they finally made an official decision. 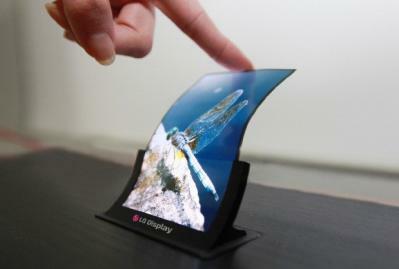 The flexible OLED market is expected to grow quickly in the near future as these displays unlock new applications and are very competitive in the wearable, automotive and mobile devices markets. Interestingly, the new fab's capacity is rather low at 7,500 monthly substrates. It's likely that this is only the initial capacity and LGD will increase that later on.